You’ve probably been seeing and hearing about essential oils all over the place lately. While they are not at all a new concept, they have been gaining in popularity recently. In fact I didn’t know too much about essential oils until I met my best friend Esther who originally introduced me to essential oils. I bought Esther this fantastic essential oils chart for Christmas last year and she loved it. I also used peppermint oil to help me with my headaches and pain after surgery. Whilst it didn’t take the pain away entirely, it certainly helped. You can improve health and wellness for your family. 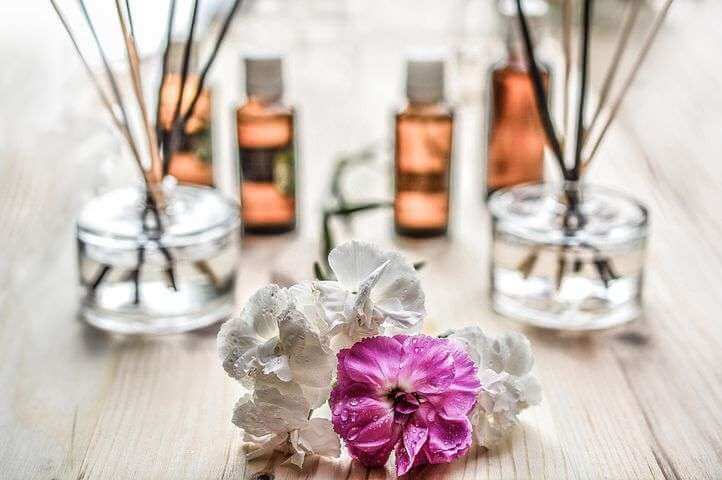 There are so many different ways essential oils can improve your family’s health, such as by helping support symptoms of certain conditions, and even providing a calm and peaceful environment. 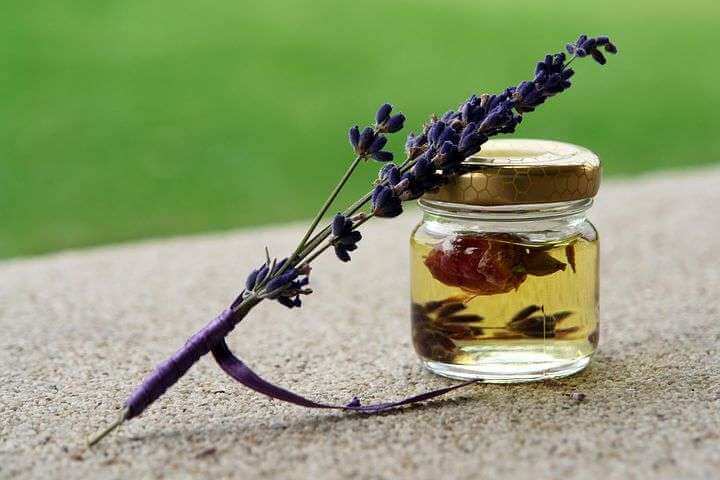 We use Lavender to help with rest and sleep and citrus in the morning to wake up and feel refreshed. You can lower the toxins in your life. Ditch the cleaners and use essential oils to keep your home clean and fresh. I’ve seen some awesome recipes which help clean the home and get rid of germs naturally and I’m looking forward to making some of my own essential oil wipes. Save money on all the medicines and products you would buy when you replace them with natural oils. For example, I have a fantastic oil called deep blue, this really helps with my muscle tension and pain and I no longer need to buy in other products which I previously used from the pharmacy. You can feel good about doing your part for Mother Earth. The oils that I use are pure grade Doterra oils and these are not only natural, they are collected from around the world. It helps improve mood and emotional health. Essential oils can increase your emotional health, improve concentration, and help even mood swings. My daughter uses a rosemary oil before she sits a test at school and it helps her to focus. I also use an oil which can help me to have a clearer mind and reduce my brain fog. My focus blend is great for this and good for writing blog posts. Essential Oils are natural and can be used in many ways. 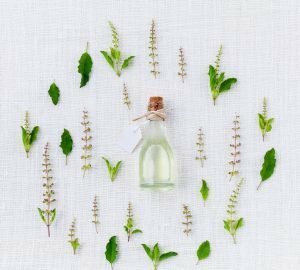 There are so many different ways to use essential oils that once you get started, you’ll wonder why you waited so long. You can use them for health conditions, for cleaning, and for other things around the home. 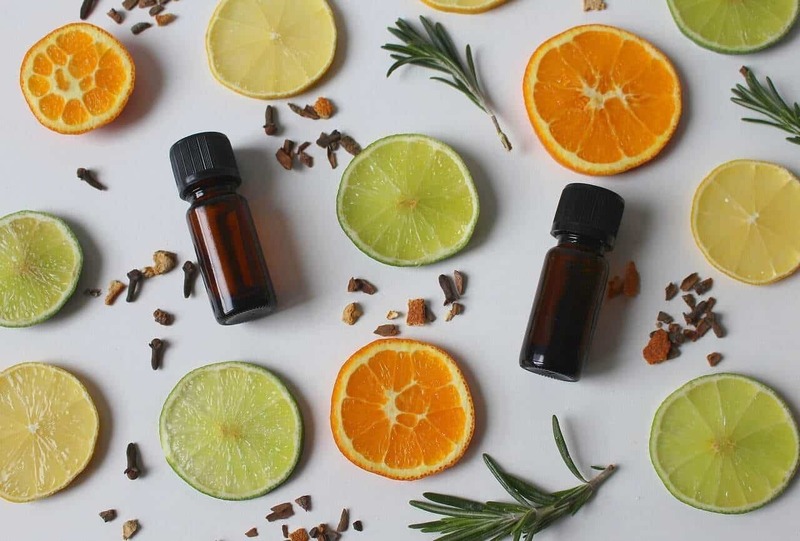 There are many more reasons to love essential oils but these should definitely get you started if you’ve been contemplating giving it a try. Doterra Essential oils has a large collection of organic oils and is one place you could visit to get you started. There are so many great oils and plenty of great ways to use them, you’ll just keep adding to the list. I am enjoying collecting my own oils for my personal use. I love my Doterra Oils and am so excited to be learning more. I hope you can join me for the journey. I love lavender and grapefruit too.. i also like peppermint. I’ve been a fan of aromatherapy for a long time, but have only recently starting looking more indepth into using oils in other ways. Thanks for the boost of encouragement! I absolutely love this. Essential oils are amazing for my headaches and when I’m sick. I feel like is a booster I need when I’m struggling. I have heard about some amazing things with essential oils. I am trying out the grapefruit one now. I really believe that essential oils can improve our health. I love the lavender scent. Essential oils can do so much to our health. It has so many uses as well. I don’t see why we need more reasons to try it, it is awesome as it is. I love essential oils for keeping me and my family above the wellness line. I also use them in cleaning, weight control, mood enhancing, sleep, hair, nails & skin… I use them every single day in one way or another. I love the idea of essential oils but I admit that I don’t know much about it! So useful! I have been hearing about essential oils all over the place! The internet AND word of many mouths. HOWEVER, while all of those benefits sounds wonderful, certainly I want them…HOW do essential oils do this? Nobody has really answered that yet. Can you? I’d much appreciate it! I’m not against giving it a try but I want to know HOW it works first. Well essential oils are no medical cure but they do like any natural product have positive effects. I’d recommend reading up on the benefits of different oils and trying it out. 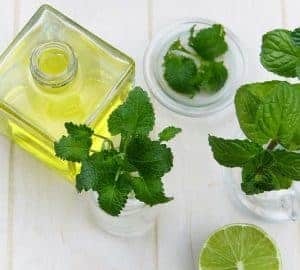 I used Peppermint for headaches and it did help me. I think any natural therapy can help you but no one can answer your question but yourself. Try it out and you will know what works for you. I love essential oils! Pepermint is one of my favorite too! 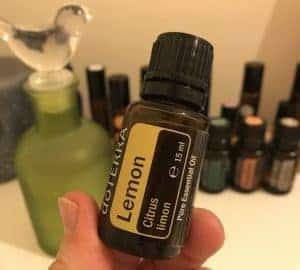 My cousin is really in to essential oils. I don’t mind using them in an oil burner. Ive heard amazing things about essential oils. I cant use them though because they all smell really strong and set off my asthma. I keep hearing about essential oils and am getting more and more intrigued. I use them to scent my home but am definitely interested in finding out their other uses. I agree, I’d prefer to buy essential oils over buying medicines other than this is natural it really saves me money! I have heard alot about essential oils but haven’t tried any yet. My daughter swears they will help with anxiety, so could you recommend those that work best (for anxiety)?